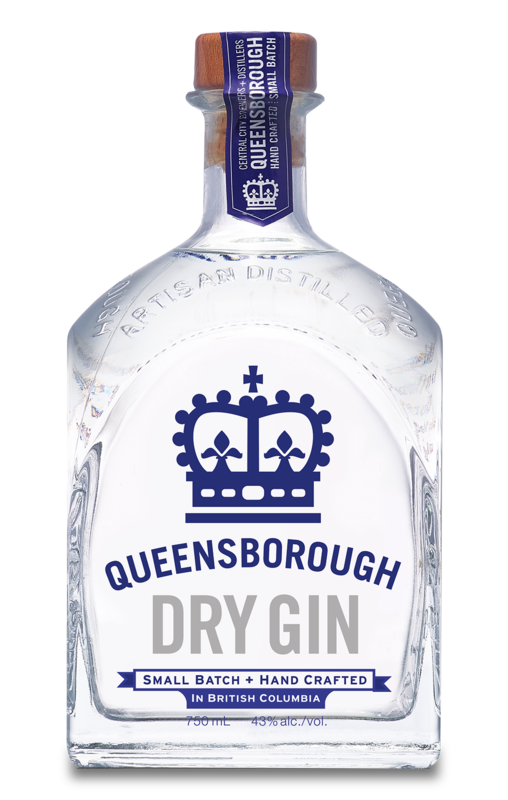 Queensborough Gin is a premium hand-crafted Gin, rooted in a 17th Century traditional London Dry recipe. It exhibits some citrus notes derived from the locally sourced Juniper from BC interior, and the Spruce Tips sourced from Vancouver Island. The nose offers a pleasant floral scent, and the first taste has clear pine, rosemary, jasmine and cassia notes. The finish is a smooth citrus lengthy taste brought about by the angelica roots and local spruce tips.